High fives, applause, cheers. 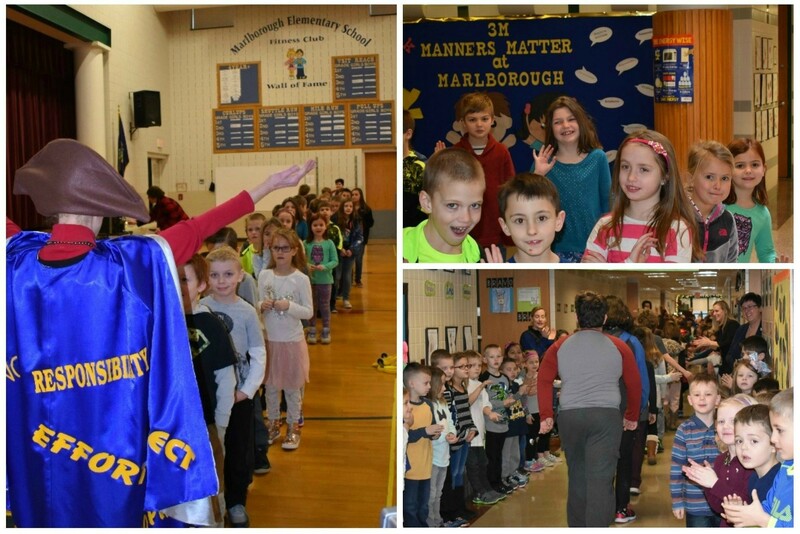 These are just a few of the things that a handful of Marlborough Elementary students got to experience on the morning of February 1st. They paraded through the halls like a victorious Eagles team returning to Philadelphia as Super Bowl champs. Teachers nominate a 3M student every month. In addition to parading throughout the halls and being cheered on by the entire school, the selected students have their name announced, receive a certificate of accomplishment, and get their picture displayed on the 3M wall for a month.